3 Tips for SaaS Startups: Advisors, Math and Weak Spots! 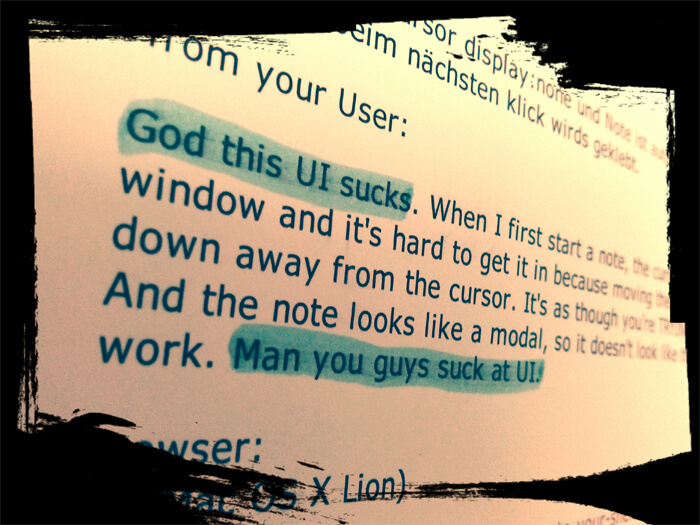 In the early days of Usersnap, we got a lot of unsolicited advice and we soon realized, that this will get us nowhere. We asked ourselves: What advice are we seeking and what specifically do we want to know? Moreover, we have also asked ourselves: What’s in for our advisors? Why would someone share their experience? We came up with following profile: Our advisors should be seasoned entrepreneurs, with a proven track-record. Ideally, they are survivors of the first dot-com bubble and are still operating in a similar market segment we are approaching. And last-but-not-least, they should not be self-proclaimed startup-advisors. After some research, we identified three people we wanted to listen to and we were lucky enough that they agreed to meet us. Surprisingly, they spent way more time to listen to us than to share their very own story. All of them wanted to understand every detail of our business before they even started to share their opinion. Despite their own success, they all were humble when they shared the key events of their own success. We heard stories not being told on Twitter or Facebook and go-to-market strategies you’ll not find on any blogs or learn in a business school. These strategies were not directly applicable to our business but they were inspiring and followed a pattern: consistent effort and a pinch of luck will take you a long way. 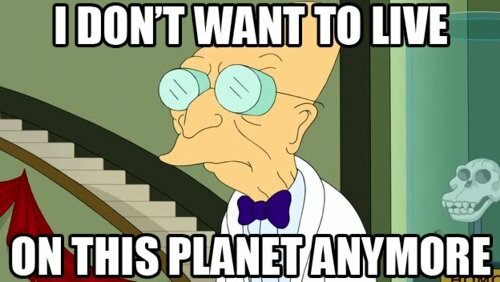 How could one possibly being bad at math and believe to be able to run a business? I’m not saying one needs to enroll in a post-graduate course for advanced mathematics but understanding the basics of statistics and finance is not optional for entrepreneurs, specifically if you are running a SaaS business. We are offering our service in a subscription model. 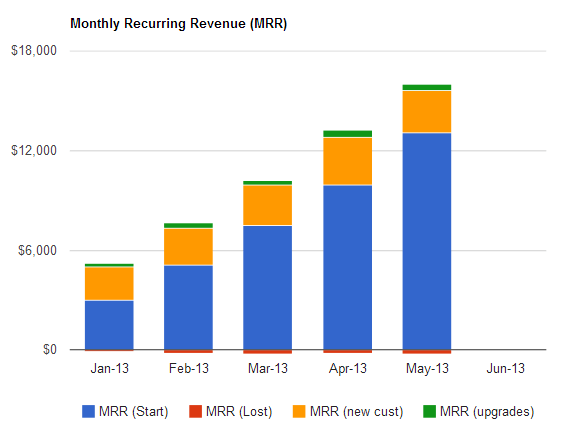 Read David Skok’s blog post about SaaS Metrics. Read Joel Yorks’ blog. Fast lane: download at least his SaaS cheat sheet. Read Christoph Janz’ blog and set up a KPI Dashboard similar to his template. I absolutely recommend understanding David Skok’s post, the formulas in Joel Yorks cheat-sheet or Christoph Janz’ simple KPI Dashboard. Do not just skim over it, but try to generate a thorough comprehension of the concepts and the (little) math which is included. Embrace the numbers and match your expectations with reality in your sheet. Lean-Case was developed by Eckhard Ortwein and allows entrepreneurs without any finance background to validate their own SaaS Business Model in less than 30 minutes and even provides context sensitive benchmarks. Regularly question the significance of your tracked data with regards to your business aims. In your early days, you might not have enough data to really learn what’s working and what’s not. Sometimes you will see nice numbers (“+50% visits!”) – Start asking yourself: “Why?” and “What has happened?”. These simple questions are a good start to actually learn from your data. The simple conclusion “We had 50% more new traffic” while looking at Google Analytics dashboard does not translate data into know-how. Rather simply try to find detailed answers: “Last week we had 50% new visitors because we put the latest blog post on Twitter and it got retweeted by @thanks-for-boosting-usersnap and at the same time our sign-up rate has tripled and we believe that there is a correlation”. Now go ahead and proof it. If you are a co-founder of a startup with a background in software development, writing code is an excellent method to create satisfaction. It keeps you busy and you will end your day happy as you give yourself the impression that you made progress with your code which is not automatically progress in growing your business. It’s very rare that the founding team of a business covers every single aptitude being required to be successful. Identifying the weak spots of a founding team does hurt. It requires honesty and you need to concede that there is maybe something missing. First we were annoyed but after we’ve discussed the admittedly harsh feedback we concluded: UX and UI was not our weak spot at this time. And as you can see, this advice is printed on real paper and motivates us to eliminate our weak spot every single day. I think it is more difficult to find the weak spots of your team than identifying where your team is strong anyway. Don’t leave your comfort zone. Just extend it. Rather than “Leaving your comfort zone” I suggest to try hard to grow your very own comfort zone until the weak spots are covered. This post is not a comprehensive how-to start my SaaS startup – rather it just covers three lessons I wanted to share. Finding the right advisors can save you quite some time when you start your business. Also, knowing and understanding as much as possible about your business model and your metrics is not optional, specifically if you start a SaaS business. Finally, focus on the weak spots of your team: Extend your comfort zone and embrace the challenge your team is facing.